Making his long overdue debut on HNHH tonight is Akee Fontane out of Wilmington, DE. He's got an immediately commanding flow and his new mixtape, Can't Be Young Forever, hosted by Don Cannon, is full of jump-around trap bangers brimming with hustler's ambition. The only features on the 11-track project are two Georgia trappers, Young Dro and Runway Richy, who both show up on "So." "So" is Fontane's natural response to any unnecessary flexing. Everyone fancies himself a big-time boss these days, but Fontane is more of the show and prove type, which he definitely does on the new record. Dro drops off a particularly hot verse, as he's been doing all year, notably on T.I. and Thugger's "PBJ." 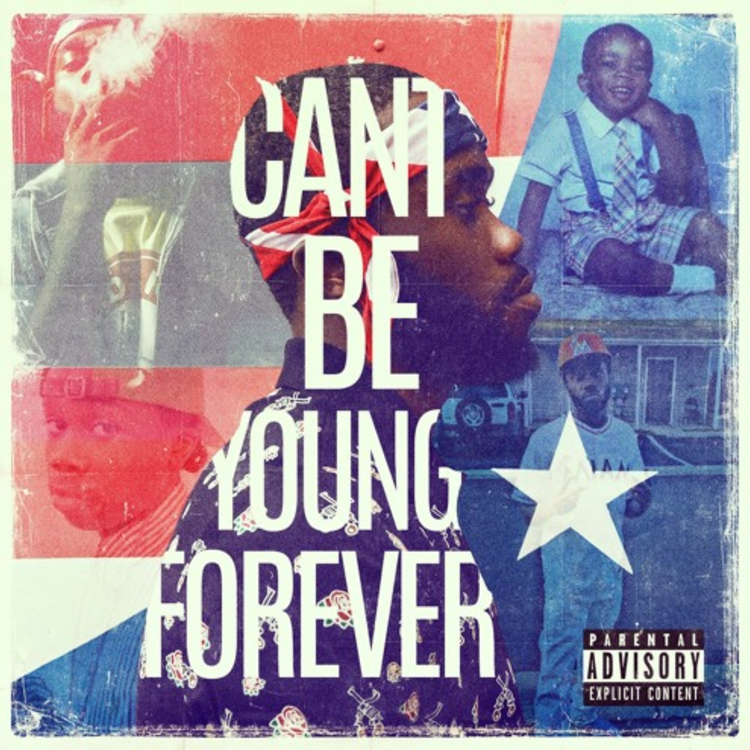 Stream all of Can't Be Young Forever here.